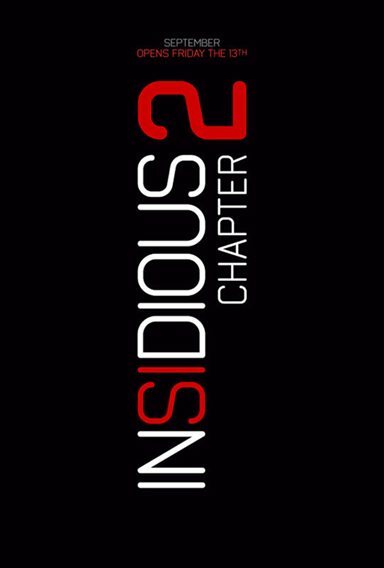 Download Insidious: Chapter 2 in Digital HD from the iTunes store. Insidious: Chapter 2 images are © FilmDistrict. All Rights Reserved. Definitely enjoying it. I'll write a quick review on flixster! Look me up. Hope this is as good as the first! Can't wait! This movie is going to be epic! !